Need a fast, reliable courier? Welcome to MK London Link LTD. 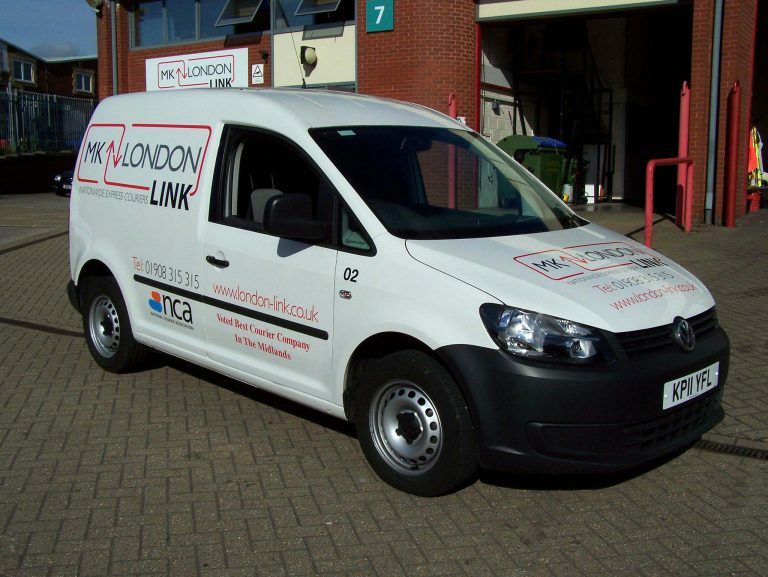 WELCOME TO MK LONDON LINK LTD. WE ARE HERE TO HELP. Our competitive rates are among the best available and the quality of our service is second to none. With couriers available throughout the UK collecting your urgent consignments. Trading for over 30 years, we have a wealth of experience in the same day courier sector. Allowing us to grow and become one of the most successful and trusted courier companies in the midlands. We are proud to offer a full range of services to cater for your unique needs. We have a large amount of customers from all over the UK; from major companies with large contracts to small businesses running from home. It doesn’t matter how big or small you are, we are here to help you. We offer a full range of services Local deliveries, Urgent Nationwide Sameday Deliveries, overnight Parcels & Pallets and we can even cater for all your international needs. For more details on each service please have a browse through our menus. So if you’re looking for a reliable courier that could possible even save you money then give us a try. The National Courier & Despatch Association has voted Milton Keynes London Link Ltd The Midlands Courier of the year on numerous occasions.